It can supply moisture to the skin and it could be quickly absorbed with excellent nutrients. It helps to balancing the oil and water in your skin and achieves make up booster effect. 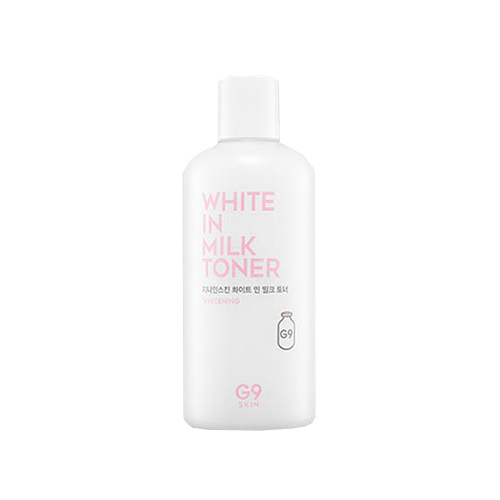 It contains milk protein extracts and glutathione which can bring whitening and nourishing effects. Pour an appropriate amount on cotton pad or your hand and apply it softly on your face.